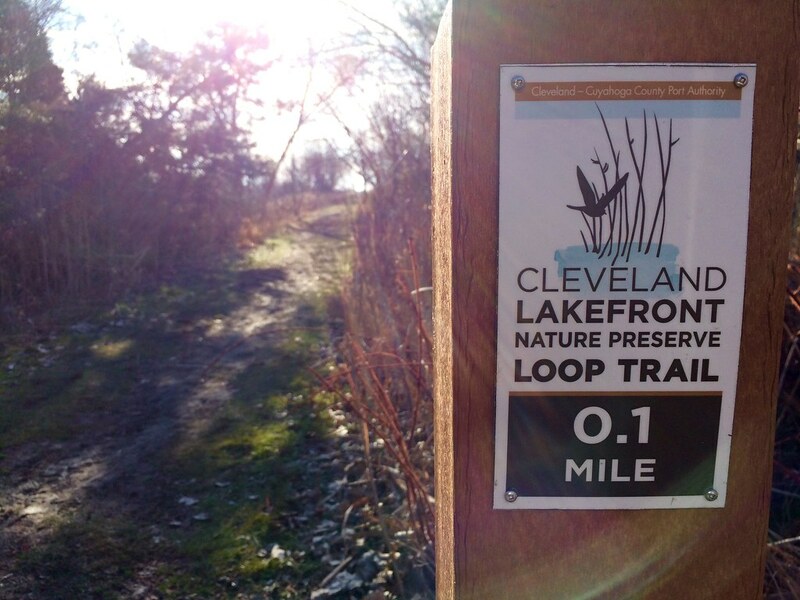 Click/tap the button above to learn more about this Western Cuyahoga Audubon Birding Hotspot! Willow Flycatchers, Yellow Warblers, Eastern Kingbirds, Indigo Bunting, Orchard Oriole, Baltimore Oriole, Yellow-billed Cuckoo, Black-billed Cuckoo… These are just a handful of the species that are breeding at Cleveland Lakefront Nature Preserve. Over the past two years – beginning in mid-July 2014 – volunteer surveyors have documented 186 species of birds at CLNP! Made an average of over 2 surveys per week, summer and winter. ​Although it’s too early to draw any hard and fast conclusions from data collected by CLNP volunteers, a preliminary analysis shows more bird activity at the site over this past mild winter than during the harsh winter of 2014-15, and shows that large numbers of short-distance migrants like Red-winged Blackbirds and American Robins arrived over a week earlier this spring. The breeding season is in full swing now, with young American Robins and Red-winged Blackbirds everywhere, and fledglings of other species scattered about. The summer presence of both species of cuckoos is a surprise, as is the sheer number of breeding birds present at the site. All CLNP surveys have been performed by crew of dedicated volunteers, with about 25 people having participated to date. A few folks perform surveys on a near-weekly basis, and some others band together to do a survey about once a month. Others pitch in now and then when the “regulars” can’t make it. Interested in knowing more and possibly helping out? Contact Laura Gooch by sending an email to info@wcaudubon.org titled, "Laura Gooch-CLNP".